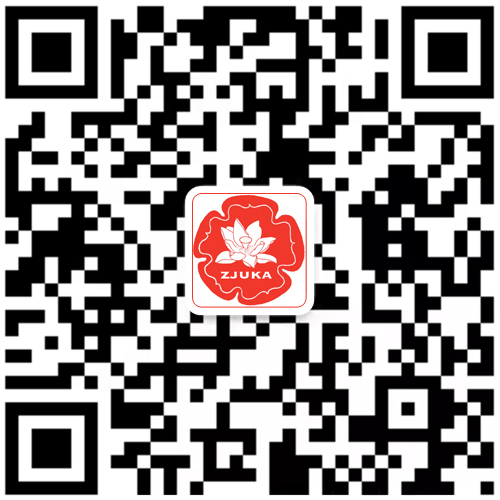 Zhejiang UK Association (UKZJA) is an association formed by Chinese who lives in UK and mainly come from Zhejiang province or have some connection with Zhejiang. Our members have various culture background and many of them have high achievement in their own fields. 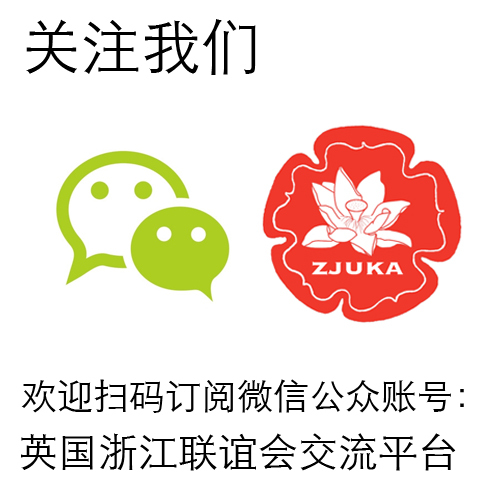 UKZJA would like to provide a platform for both the Chinese and British communities to enhance their knowledge and understanding of China and UK, to stimulate debate on key issues and to provide excellent networking opportunities. Zhejiang UK Association holds monthly dinner/speaker events which provide a unique informal and welcoming atmosphere in which one can network and gain insight into the changing face of China. Its topical debates air issues of interest and concern to our members and generate healthy and sensitive discussion.